According to the SEC, these actions (and others) ran afoul of Dodd-Frank’s whistleblower provision, which prohibits “discharging, demoting, suspending, threatening, harassing, directly or indirectly, or in any other manner discriminating against, a whistleblower in the terms and conditions of employment because of any lawful act done by the whistleblower in, among other things, providing information to the Commission.” At the time it removed the trader from his position, Paradigm said that it was doing so “because he executed trades that were reported to the Commission” and “Paradigm needed to investigate his actions.” One can see why an employer might want to investigate an employee who has allegedly participated first-hand in trading misconduct. Further, Paradigm also attempted to mitigate its action by keeping the trader’s salary and benefits the same. However, the SEC rejected these justifications. 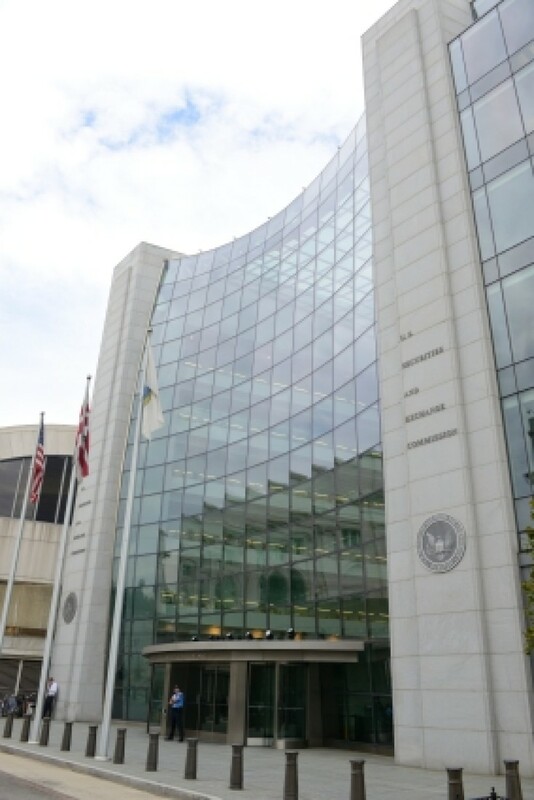 The SEC's approach shows that it is likely to pursue a retaliation claim against a company that changes an employee’s job responsibilities because that employee has blown the whistle to the SEC, even if the company tries to mitigate the harm or claims it has to suspend the employee to prevent further misconduct. This could pose significant difficulties for employers, particularly if the employee has implicated himself in the illegal actions. Given the Paradigm precedent, an employer may need to treat even that employee with kid gloves to avoid later charges of retaliation.